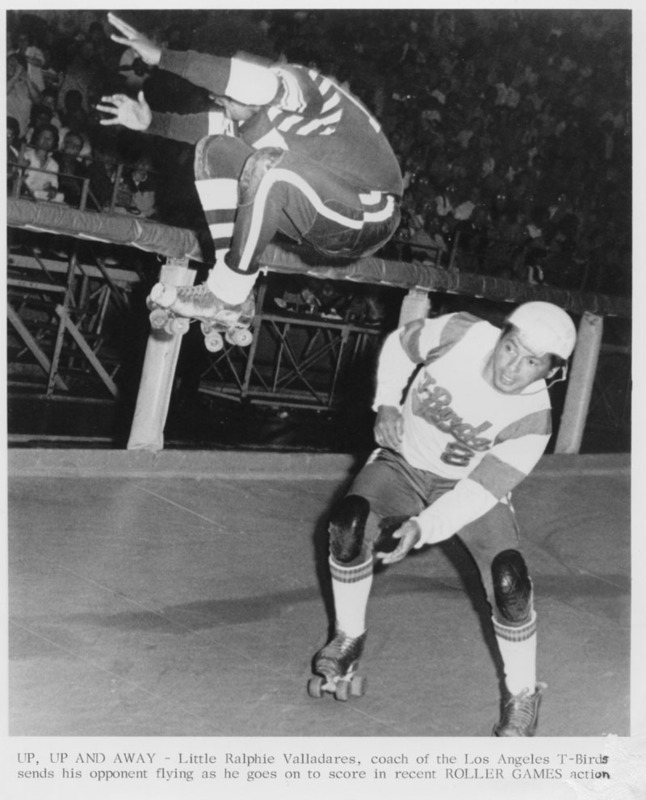 The Los Angeles Thunderbirds were ‘America’s team’ (along with the Bay Bombers) during the heyday of roller derby (the 60’s and early 70’s) and were the most popular and prolific international roller derby team in the history of the sport. 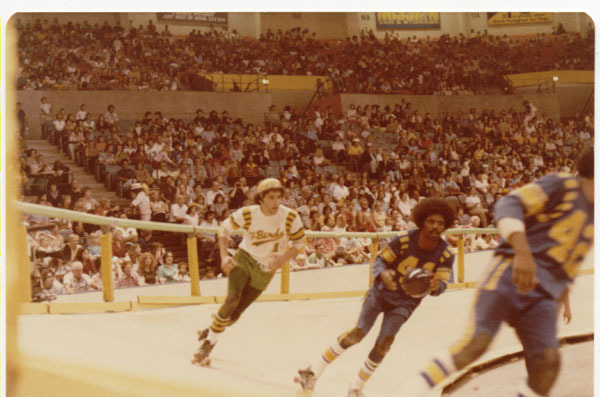 Top Thunderbirds skaters were household names and the team often drew more fans than the Lakers (NBA) & Kings (NHL) both in game attendance and television ratings. 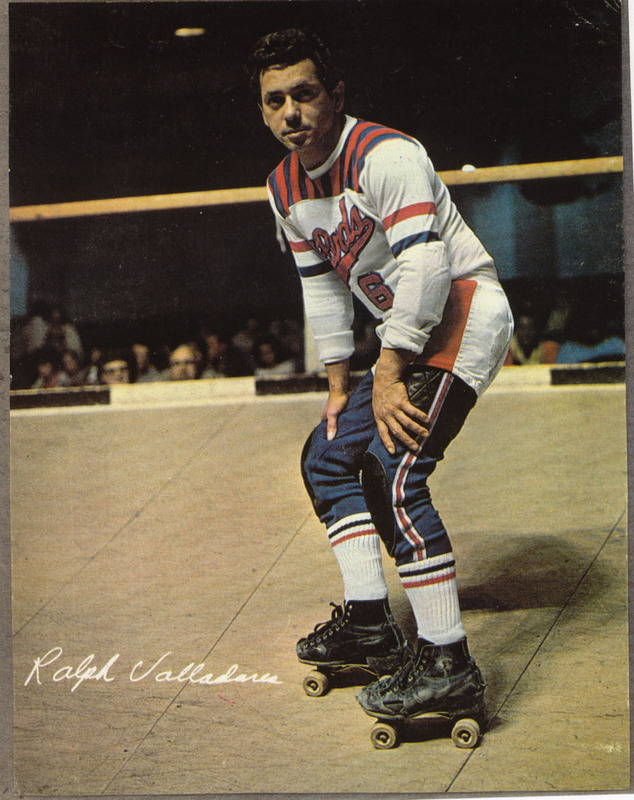 The team was loaded with skating talent on both the men’s and women’s squads including many National Roller Derby Hall of Fame inductees. Games were exciting, fast paced and high scoring. There was a great deal of mayhem and showmanship on display to spice things up between jams. Never a dull moment. 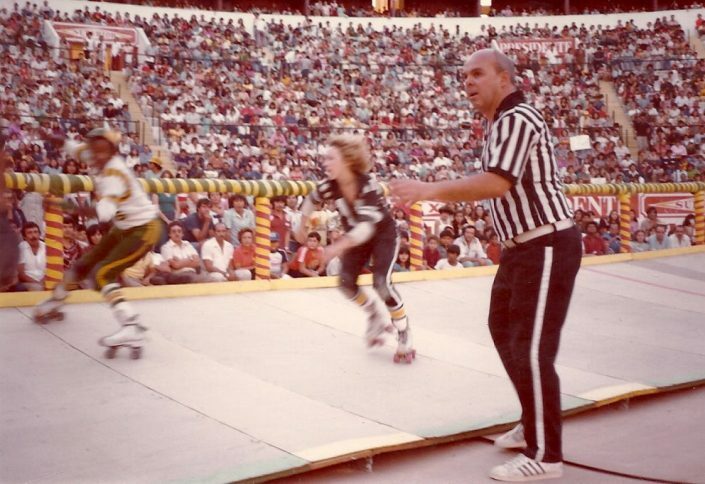 Fans were given a full dose of athleticism and entertainment and got their money’s worth. The powerful Thunderbirds were the perennial world champions of Roller Games, winning the title 18 times. 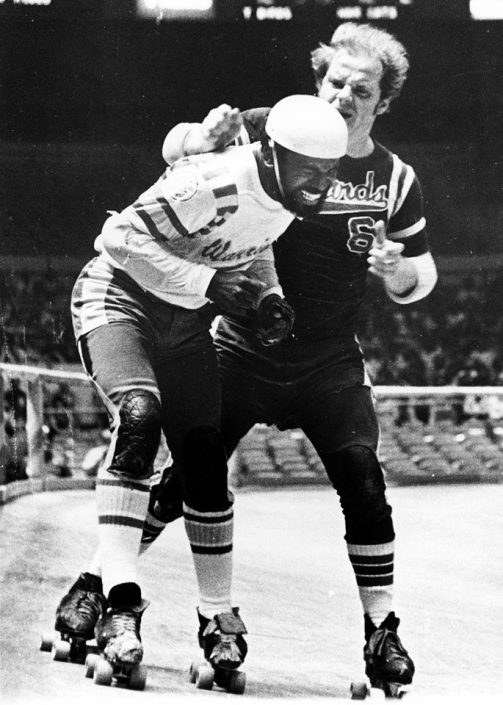 But professional roller derby in this era was never about winning and losing; it was the spectacle and excitement of the game itself; the journey, not the destination. And year after year the Thunderbirds provided a splendid journey for their fans. The Thunderbirds brought new highs and lows to the sport of roller derby. 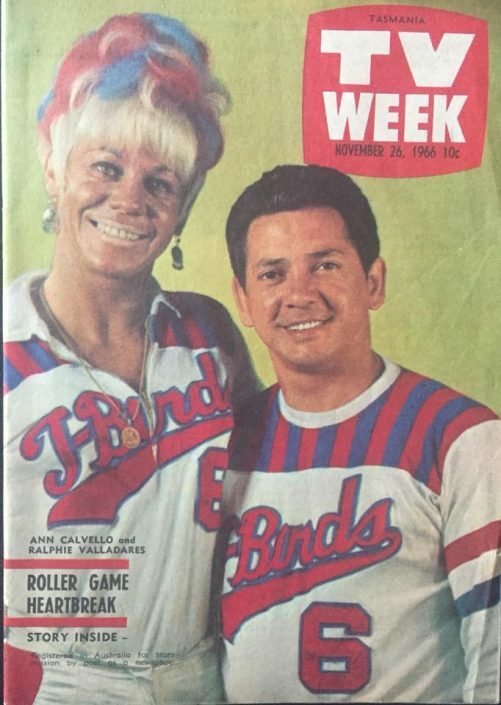 There were two distinct phases in T-Birds history: The seminal period was 1960-1974. The 2nd phase was 1975 to 1993. We showcase each of these legendary teams with at least one image on our team photos page. 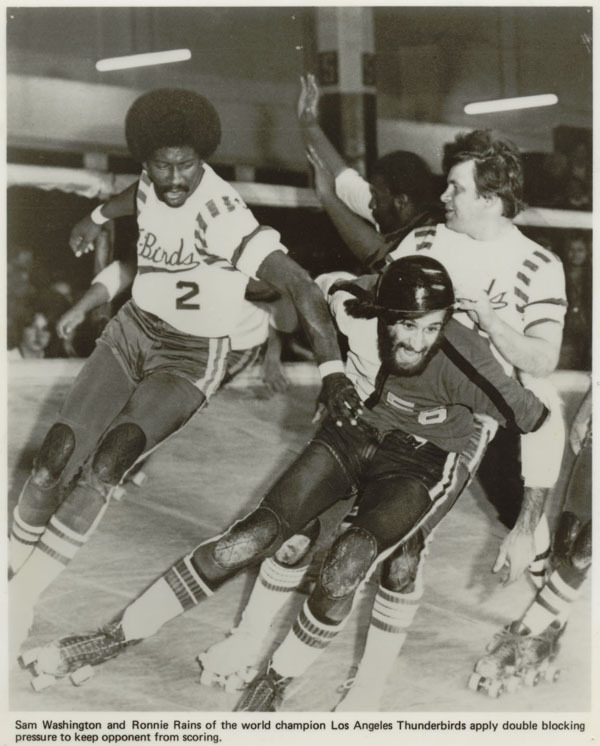 A brief chronological history of the T-Birds and the Roller Games league is contained on our history page. 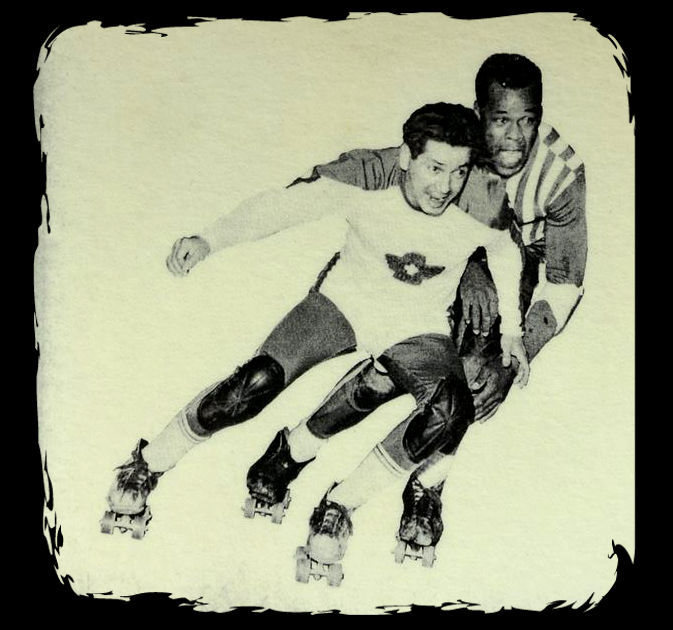 This site was created to honor the great skaters involved with Roller Games and to provide an accurate history of the Roller Games league to today’s new generation of skaters. 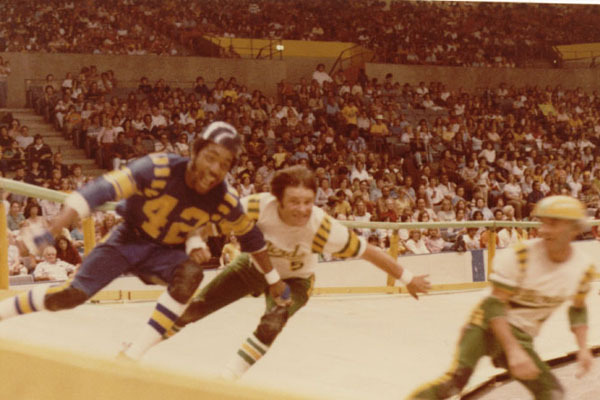 If you are browsing this site to gain an understanding of the history of this great American sport, start with our history page and then watch some game footage of the T-Birds from the golden age of the 1960’s and early 70’s. Unfortunately, 99% of the recordings from this era no longer exist. But the few that remain will give you an insight into roller derby in all its glory. Our video page has some helpful links. 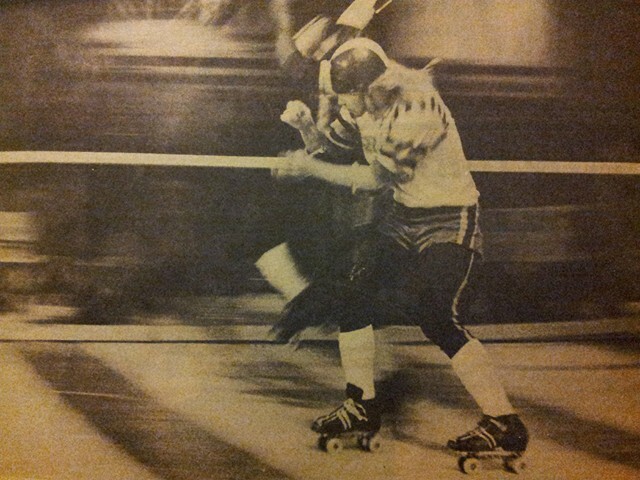 The quality of professional roller derby diminished greatly in the 1980’s and forward. 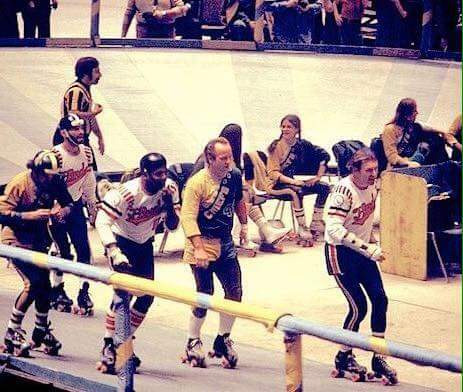 Be aware that if you are viewing videos from the 80’s, 90’s or 00’s it is not representative of true classic Roller Games. 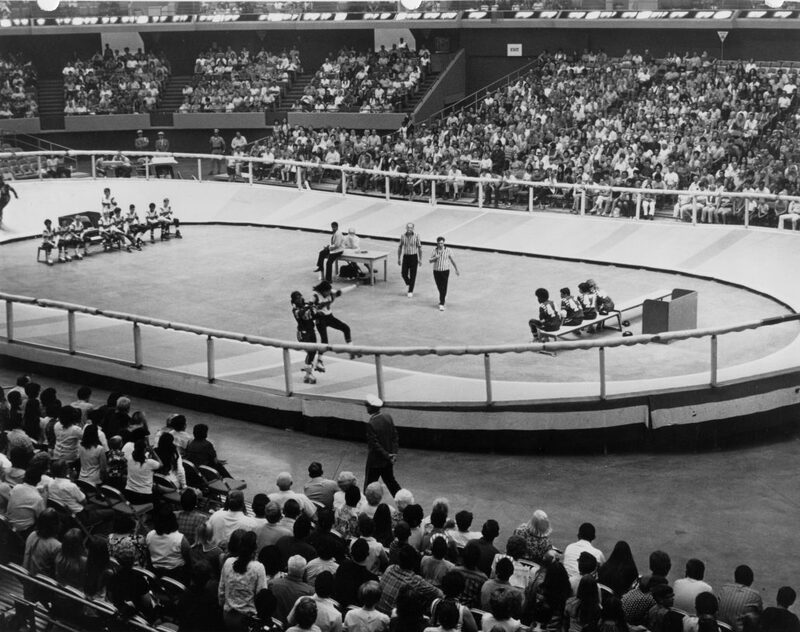 If you want to learn what roller derby was really like when it was in its prime, check out some Thunderbird tapes from the 1960’s through 1974 when the skating talent was at its very zenith. 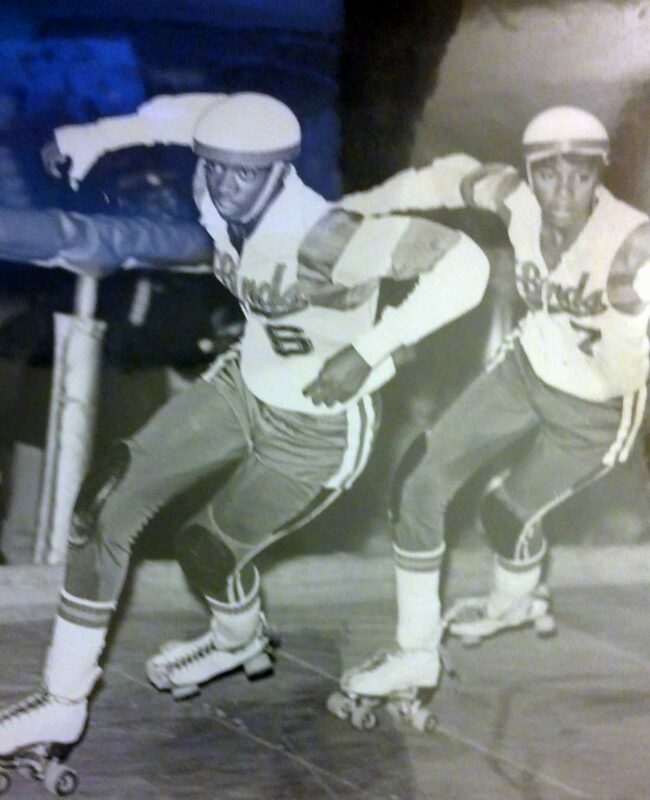 That exceptional L.A. T-Birds talent led to unparalleled success for the sport and spectacle of roller derby.